Jari Menari translates to 'Dancing Fingers', which describes the flow of our fingers during this wonderfully effective massage Jari Menari Nusa Dua favorite sessions combine the best techniques designed to relieve muscle tension and encourage deep relaxation. Jari Menari Nusa Dua has 16 rooms include 1 foot massage room, 1 meditation room, 4 double room, 10 single room, Male and Female changing room with hot and cold shower, also Locker to save your belonging. Each room is open to the fresh air and natural light, overlooking a pond filled with bonsai, fish and statues to please the eye, also the serenade waterfall is blissful. You can choose to have a quiet massage on your own. Jari Menari's All Male Professional Practitioners integrate long, flowing strokes, into each session encouraging you to feel the connection of mind and body. Offering Dancing Fingers Massage, The Favorite Massage, Senenading Singing Bowl, Connoisseurs Massage, Absolutely Amazing, I Love Back Massage, Massage for Children, Thursday Class. 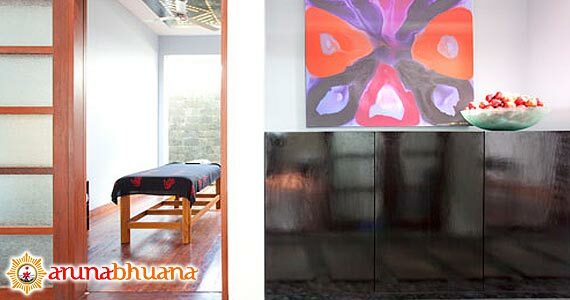 The staff will amaze you with their skill and dedication to massage. Massage is a healing art, Jari Menari (Dancing Finger's) Nusa Dua appreciate your time and promise that you will have a memorable massage. Call & Text Messaging (Chat, Google+, Line, Whatsapp or SMS) our customer services team on the number above, to speak to one of our Jari Menari Bali Tripadvisor who will help you with all of your holiday needs. 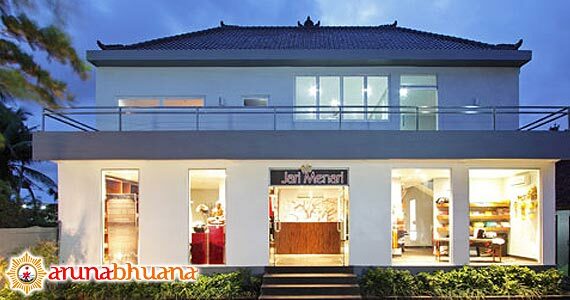 For further information Jari Menari Spa Cheapest Price, Jari Menari Body Treatment Product Details, Spa Jari Menari Package Voucher, Jari Menari Spa Bali Price Discount, Jari Menari Massage Spa Rate, Bali Jari-jari Menari Price, Price Bali Jari Menari Nusa Dua, Jari Menari Nusa Dua Price Promo, Jari Menari Price List,Packages Spa Jari Menari, Package Price Spa Jari Menari, Cheap Price Jari Menari Spa, Cheap Bali Jari Menari Spa, Spesial Rate Jari Menari Spa, Promo Holidays Jari Menari Spa, Jari Menari Tripadvisor. Get a Bali Transport from your stay (Contact us for Cheap Bali Transport). 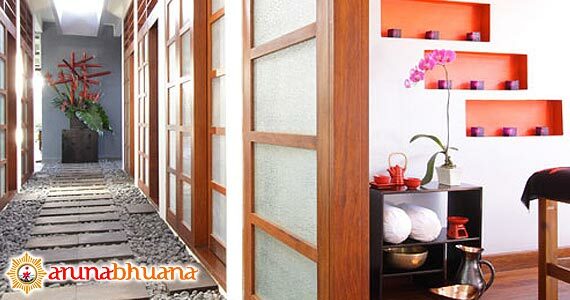 Jari Menari Nusa Dua Massage also can arrange a Free Transportation including into your Trip Package. and the art of touch. “Great massage! (Feri - Australia)"